Thanks for your efforts in the sale, great that completion is on the 28th and that we have exchanged. 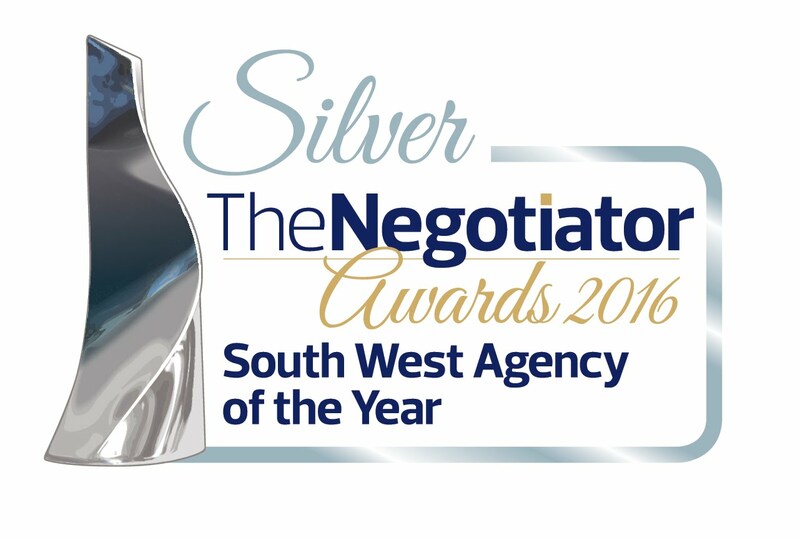 Thank you very much for the efficient and professional way the transaction has been handled by you and all your staff I am truly grateful. Ground Floor Apartment close to town | Converted around 2002 | Communal Entrance | Entrance Porch | Bright Generous Lounge with bay window | Fitted Kitchen | Double Bedroom | Dressing area | Bathroom | Gas Central Heating | Combi Boiler | Communal Gardens | Level walk to Goodrington Beach and Town Centre | Allocated parking space | Vacant Possession. Fairlawns is an attractive complex of apartments situated in Elmsleigh Park with level access to the town and amenities and Goodrington Beach/Youngs Park. The Ground floor apartment is well presented and would make an ideal first time buy or retirement purchase. Accommodation includes communal entrance hall, entrance lobby, generous lounge with bay window, modern kitchen with fitted oven and hob, double bedroom with dressing room off and white bathroom suite. Externally there are communal grounds and an allocated parking space to the rear. The apartment is gas central heated with combi boiler and double glazed. Vacant possession offered with no onward chain. A Substantial Detached House with far reaching sea views | Entrance Hall | Large Lounge with sea view | Dining Room/Bedroom 5 | Fitted Kitchen/Diner | Family Bathroom/W.C | 4 Bedrooms (master with en-suite shower room/W.C) | Further first floor Shower Room/W.C | Gas Central Heating | UPVC Double Glazing | Large Garage with Utility Area | Enclosed Rear Garden | Requiring some improvement/modernisation | No Chain | Viewing Recommended. 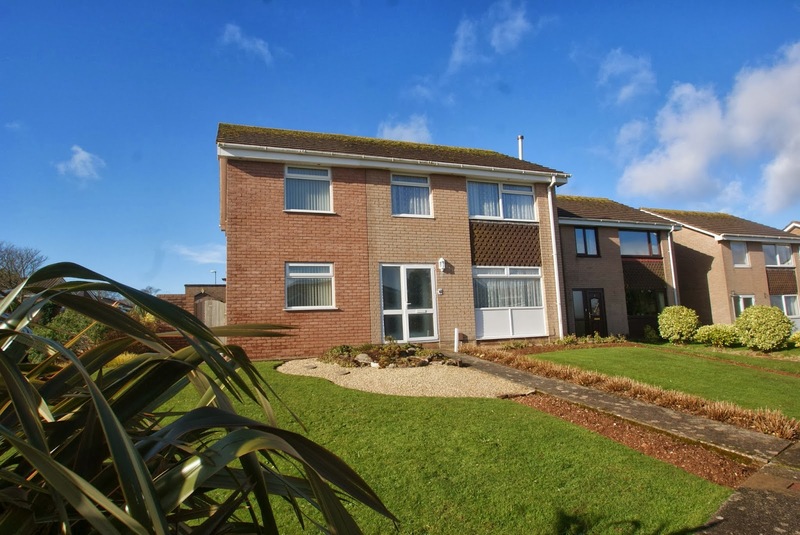 This spacious 4/5 bedroomed detached house occupies a residential position in the sought after Dolphin Area of Paignton enjoying superb views over Paignton and across the bay towards Berry Head and out to sea. The town centre of Paignton which offers an excellent range of shopping facilities and amenities, railway and bus station is approximately 1 ½ miles distant. Features of the accommodation which requires some improvement and modernisation includes reception hallway, good sized double aspect lounge with some far reaching views, separate dining room/fifth bedroom, fitted kitchen/diner again enjoying sea views and a family bathroom/W.C. On the first floor there are four bedrooms including the master bedroom which has fine sea views and an en-suite shower room/W.C and there is also a further shower room/W.C. Outside there is driveway parking and a larger than average garage with utility area, front garden and raised rear garden with two main level sections. An internal inspection of this gas central heated and double glazed property is recommended to appreciate the size of accommodation and the further potential on offer. An Extended and Superbly presented Semi-Detached House in level location | Entrance Porch | Spacious Reception Hallway | Lounge | Dining Room | Study/Sun Lounge | Fitted Kitchen/Breakfast Room | 3 Double Bedrooms | Shower Room | Separate W.C | Gas Central Heating | UPVC Double Glazing | Garage & Driveway Parking | Front & Rear Gardens | Beautifully Presented | Viewing Highly Recommended. This extended and superbly presented three bedroomed semi-detached house occupies a near level and convenient position in the Polsham residential area. Located adjacent to the sought after Oldway Primary School, the property is within just 1/3 of a mile of Paignton town centre which offers a fine and varied range of shopping facilities and amenities, beaches and harbour. Victoria Park is also just a few hundred yards away. Features of the accommodation which is a credit to the current owners include entrance porch, spacious reception hallway with feature staircase leading to the first floor, lounge, separate dining room opening to a sun lounge/study overlooking the rear garden. There is also a good sized kitchen/breakfast room whilst on the first floor there are three double bedrooms, spacious shower room and separate W.C. It should also be noted that there is potential to extend the accommodation into the loft space if required subject to any necessary consent. Outside there is driveway parking to the front of the property which narrows and leads around the side of the property to a detached garage. There are also front and rear gardens with the rear garden being arranged to patio and lawn. An internal inspection of this gas central heated and UPVC double glazed property is highly recommended to fully appreciate the accommodation on offer. Extended and Well presented Detached Family House | Entrance Porch | Reception Hall | Cloakroom/W.C | Lounge | Dining Room | Fitted Kitchen/Breakfast Room | Office/Study | Utility Room | Lobby/Store Room | 4 Bedrooms | Family Bathroom/W.C | Gas Central Heating | UPVC Double Glazing | Garage and Driveway Parking | Lawned Front Garden | 100ft approx. Rear Garden with sea views | Viewing Recommended. This well presented and extended four bedroomed detached family house is situated in the sought after Preston area of Paignton close to local facilities including local shops, restaurants and beach at Preston, Oldway Primary School and Mansion and within approximately 1 ¼ miles of Paignton town centre which offers a fine and varied range of shopping facilities and amenities, beaches, harbour, railway and bus station. Features of the accommodation which has been improved and extended by the current owners include uPVC double glazed entrance porch, reception hallway, cloakroom/W.C, double aspect lounge with feature fireplace, extended dining room and patio doors leading to the rear garden, fitted kitchen/breakfast room with built-in oven, hob, dishwasher and fridge plus there is also a ground floor office, utility room and useful lobby/store with courtesy door to the garage. On the first floor there are four bedrooms including the main bedroom which has distant sea views and there is a good sized family bathroom with bath and separate shower cubicle. Outside to the front of the property is a brick paved double width driveway and lawned garden, an integral garage and access around the side to the rear garden which has been landscaped and extends to approximately 100ft in length. An internal inspection of this gas central heated and uPVC double glazed property is highly recommended to fully appreciate the accommodation on offer. This attractive detached Bungalow occupies a level plot and is located a short walk from the local shops in Preston Down Road. The property is well presented throughout and features a modern Kitchen/Breakfast room, white bathroom suite and UPVC conservatory. Externally there is a front veranda, off road parking for two vehicles and a garage/store in the rear garden (main garage door removed). The rear garden affords a good degree of privacy and is laid to lawn with Summer House. Internal inspection of this well positioned and maintained detached Bungalow is highly recommended. A superbly renovated detached bungalow with some panoramic bay and coastal views | Reception Hall | Lounge with sea views | Dining Room | Quality newly fitted Kitchen | Utility/Store | 2 double Bedrooms | newly fitted Bathroom | Central Heating | Double Glazing | Driveway parking and double length garage | Front and Rear Gardens | Superbly presented | No Chain | Viewing Essential. This superbly renovated detached bungalow occupies a residential position enjoying some spectacular views across Paignton and Preston and over the bay from Torquay across to Brixham and out to sea. The property is approximately 1 ½ miles from Paignton town centre which offers a wide and varied range of shopping facilities and amenities plus beaches, railway and bus station. Features of the accommodation which has been renovated by the current owners and is a credit to them include reception hallway, bay windowed lounge with picture window enjoying spectacular town, sea and coastal views, and there are glazed double doors to a dining room with archway through to a brand new (2013) fitted kitchen with integrated appliances. There are two double bedrooms (one having fine sea views towards Brixham), there is a newly fitted (2013) bathroom/W.C. To the side of the property is a utility/store room with courtesy door to the double length garage and also front and rear gardens plus driveway parking. An internal inspection of this gas central heated and UPVC double glazed property is highly recommended to fully appreciate the presentation of the accommodation on offer. Well Maintained and Well Presented Family Home suitable for potential to convert the ground floor accommodation to annexe | Extended Detached House | Entrance Porch | Hall | Lounge | Dining Room | Extended Kitchen | 2nd/Sitting Room/Study | Utility | Potential for annexe - subject to any pp or building regs | Landing | Master Bedroom withwalk-in wardrobe and en-suite shower room | 3 Further Bedrooms (2 Double, 1 Single) | Family Bathroom | Gas CH | Double Glazing | Attractive Walkway approach | Garage & Parking | Ample on road parking to side | Enclosed rear Garden | Sea Views | Brick Elevations | Sought After Residential Location. An opportunity to acquire an extended detached house in a sought after residential location with four bedrooms and flexible ground floor accommodation. The property was extended in 2004 with a two storey extension to the left of the original build. The additional accommodation currently arranged as a second sitting room and utility and master bedroom with walk in wardrobe and en-suite. The extension could form annexe style accommodation with some adaptation subject to any build regulations or planning. The current layout provides flexible accommodation with 2/3 receptions and four bedrooms. Externally to the rear of the garden there is off road parking for one vehicle and a garage. The property has uPVC double glazing and gas central heating with some good sea views from the front. 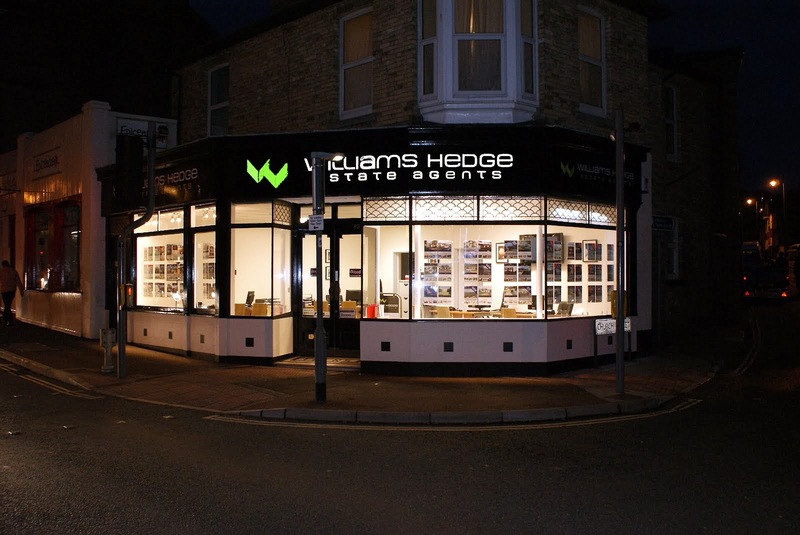 Following up on the completion last Friday 28th February of the sale of our property at Elmbank Road, Paignton I wanted to write and thank you for the help and professional service we experienced from both you and all of your colleagues at Williams Hedge. What was notable was that this was consistent throughout the sale from start to finish and was reflected in everyone we dealt with from yourselves as directors and all the office support staff. Specifically, all the communication both in writing and on the phone was prompt, friendly and helpful and we were pleasantly surprised on numerous occasions to receive callbacks well after close of normal business hours in order to deal with any outstanding points whether small or large. 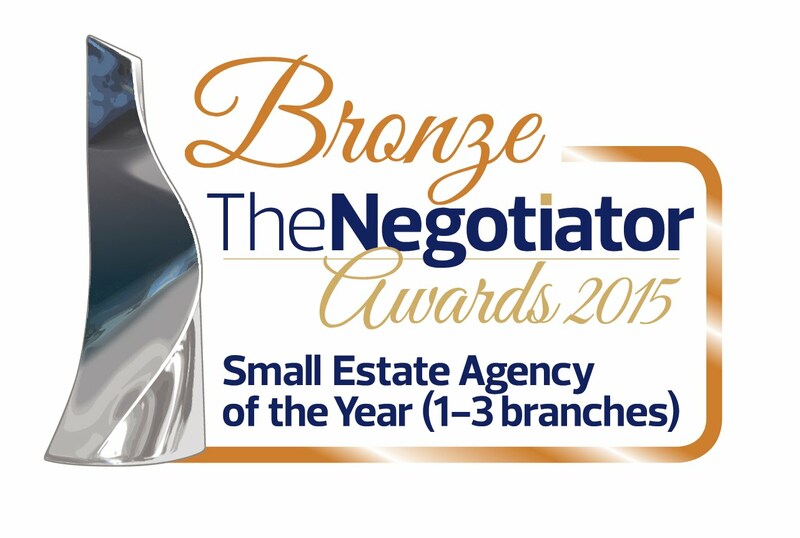 That in my book is going beyond the average mile and giving a very committed personal service. We also received sensible down to earth practical advice on various points as they arose in the transaction which enables the sale to remain on track. 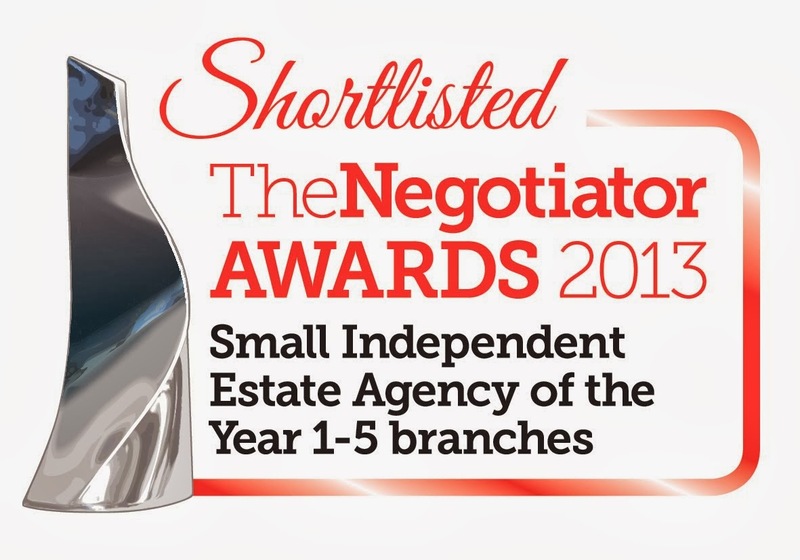 All in all we were very impressed and will be recommending you highly. Superbly Presented 2/3 Bedroomed Semi-Detached Bungalow with Off Road Parking | Reception Hallway | Lounge | Fitted Kitchen/Diner with built-in appliances | 2 Ground Floor Bedrooms | Quality Bathroom/W.C | Converted Loft Room/Occasional Bedroom 3 | En-Suite Shower Room/W.C | Gas Central Heating | UPVC Double Glazing | Off Road Parking for 2/3 Vehicles | Front & Rear Gardens | Viewing Recommended. 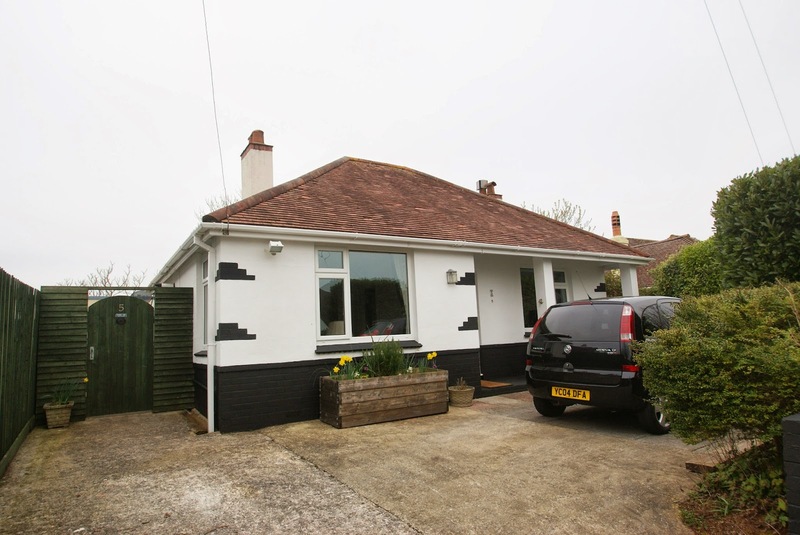 This well presented 2/3 bedroomed semi-detached bungalow occupies an elevated residential position within approximately ¾ of a mile of Paignton town centre which offers a wide and varied range of shopping facilities and amenities. Features of the accommodation which has been recently re-decorated and improved and is a credit to the owner include reception hallway, bay windowed lounge, fitted kitchen/diner with built-in appliances, two ground floor bedrooms, a quality fitted bathroom/W.C with bath and corner shower cubicle. There is a staircase leading from the ground floor to the first floor converted loft room which is used as an occasional bedroom 3 with en-suite shower room/W.C. Outside there are front and rear gardens and also to the rear is a hardstanding allowing off road parking for 2/3 vehicles. An internal inspection of this gas central heated and UPVC double glazed property is highly recommended to appreciate the size and condition of the property on offer. A well presented semi detached period property offering an abundance of character features and space for family living. It sits amongst similar period homes in Elmsleigh Park which is ideally situated between the town centre and Goodrington Beach/Youngs Park, both areas within level walking distance. The substantial property offers a formal lounge, open plan living room/dining room with sunroom/snug off, kitchen, utility and cloakroom to the ground floor. On the first floor are four bedrooms (3 double) and family bathroom and to the second floor a further bedroom with shower room. The character accommodation is suitable for the growing family or possible dual occupancy. Externally there is brick paved off road parking for two vehicles and a southerly rear garden with lawn and patio.